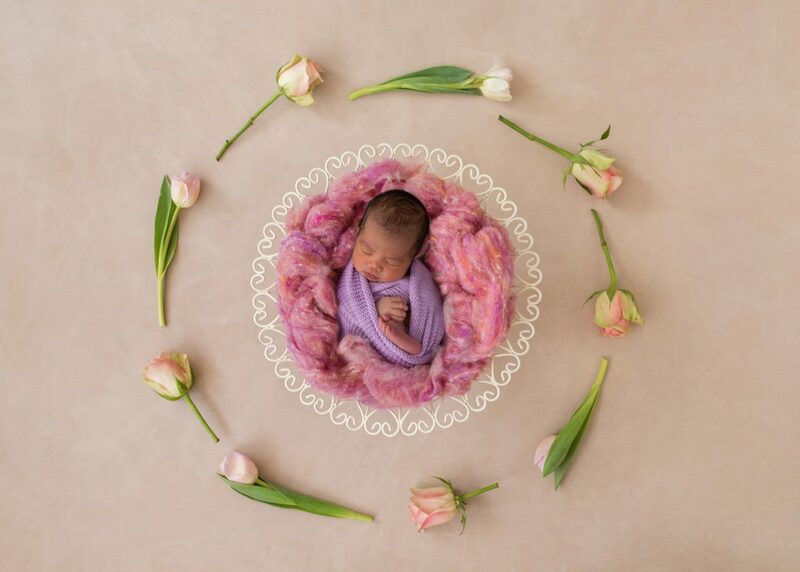 Apolonia Photographie captures exciting portraits of your newborn baby, and this can be done either in the comfort of your home or right within our studio. 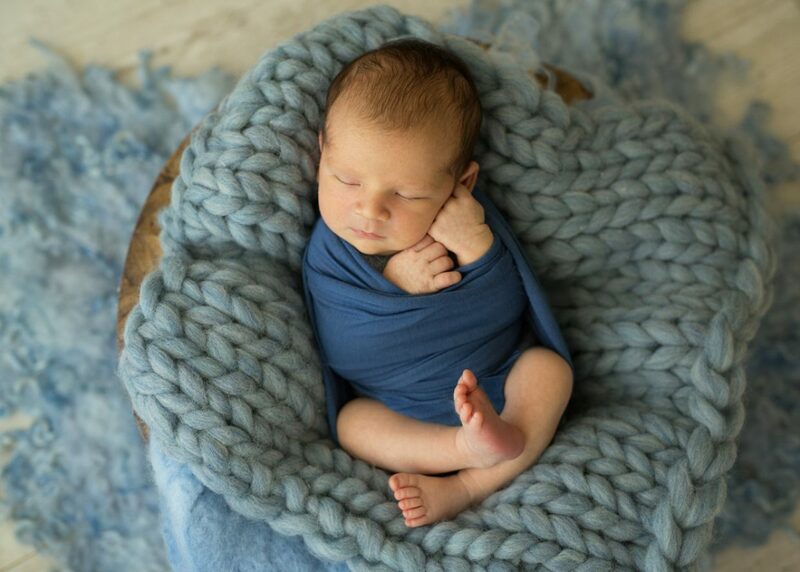 We usually advise that it’s best to consider having your Sydney newborn photography sessions at least within the first 14 days of the child’s birth, and at such - the best time to schedule an appointment will be during your pregnancy period. Sydney Newborn photography entails the right techniques, creativity and years of hands-on experience on the job. 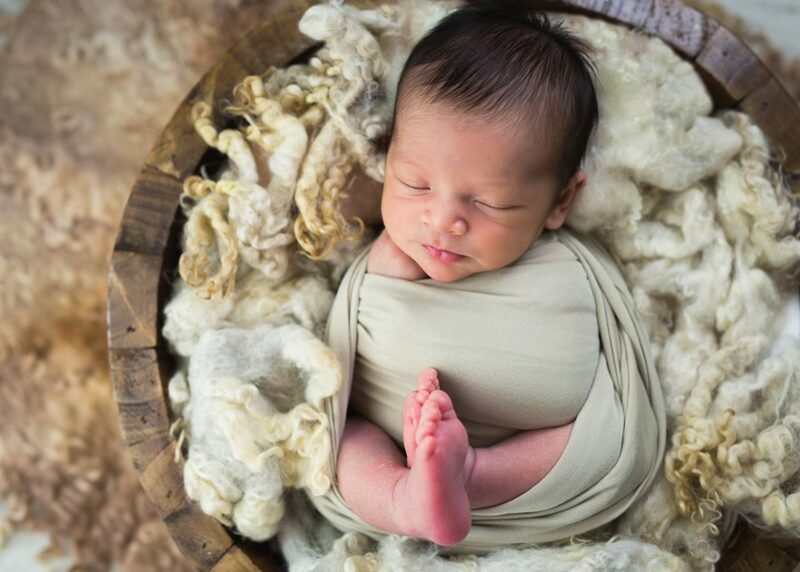 As certified Australia newborn photographer with many years of experience in the field – we are fully creative and have the required patience & techniques needed in capturing the loveliest moments of your infant. A major benefit of hiring Apolonia Photographie is its cost efficiency, and we are available to travel to our client’s residence within Sydney. Some other advantages include inventively adding props and special lightings to get the best quality of photo shoots you can ever think of. We have the experience for capturing creative pictures of newborns – of which could pose serious challenges for those photographers that are inexperienced. As a photographer, it is required that one exercises loads of patience so as to be able to capture great moments when the baby could put up her lovely smiles and other sweet facial expressions. 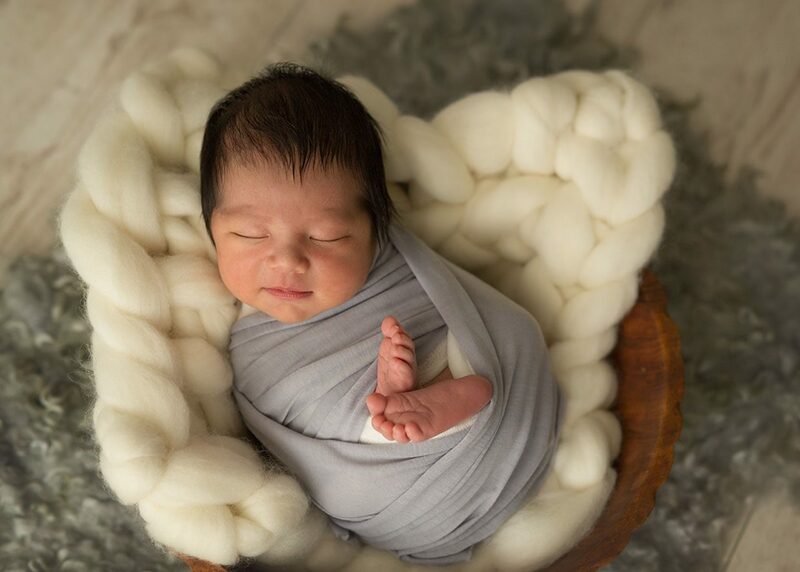 As top Sydney newborn photographer, we know all the spot-on newborn props to utilize in order to easily and creatively capture those special moments without hassles. 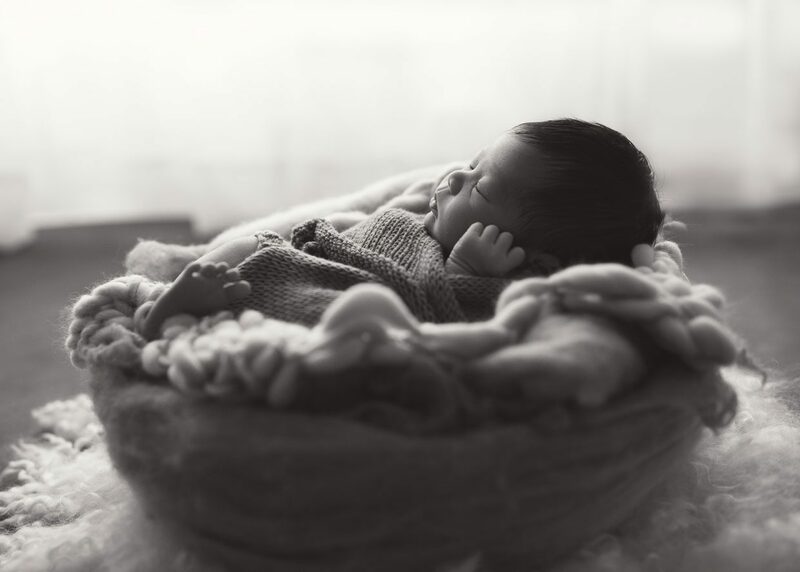 Irrespective of the fact that the infant may be awake or asleep, a pro photographer should be able to inventively take some of the most memorable pictures without hitches. 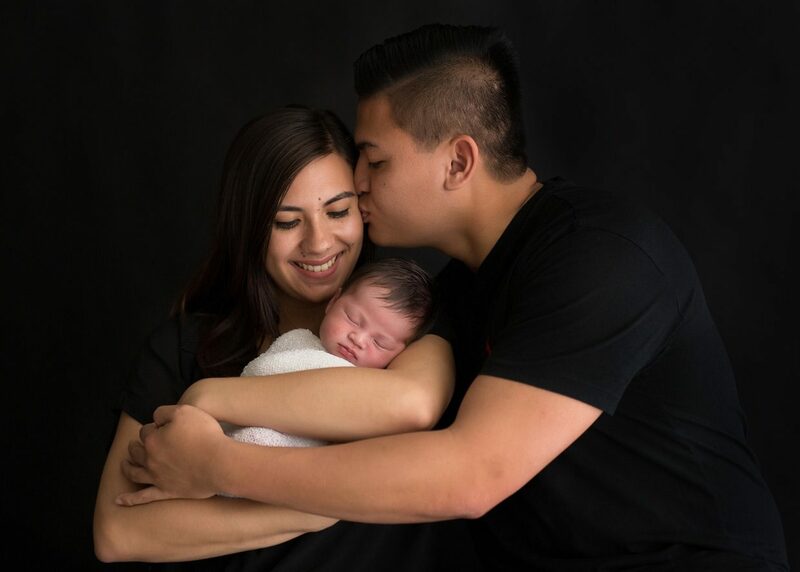 Newborn photography is in popular demand by several Sydney parents, and we think you deserve the best times captured with your babies, with Apolonia Photographie!